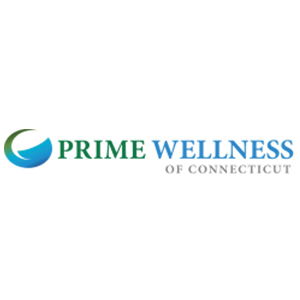 The friendly staff at Prime Wellness of Connecticut has decades of experience working in the health care sector as well as in retail pharmacy and law enforcement. The team is known for their exceptional customer service and for always exceeding their patient’s expectations. Besides being a medical marijuana dispensary, Prime Wellness of Connecticut provides many complimentary services including researching & selecting a qualifying doctor, helping patients determine the best medicine for specific symptoms and conditions, educating patients, physicians, and family members on endocannabinoid system & cannabinoid therapies, submitting documents and photos to the DCP to complete patient registration, and much more. With an array of products and clean, safe, comfortable, and informative facility, you know you’re in the safe hands. If this is your first time, schedule a free consultation with a Prime Wellness pharmacist. The purpose of the initial consultation is to meet the staff and tour the dispensary facility, speak with a pharmacist about your qualifying medical condition and symptoms and discover the various methods and forms in which you can take your cannabis medication.